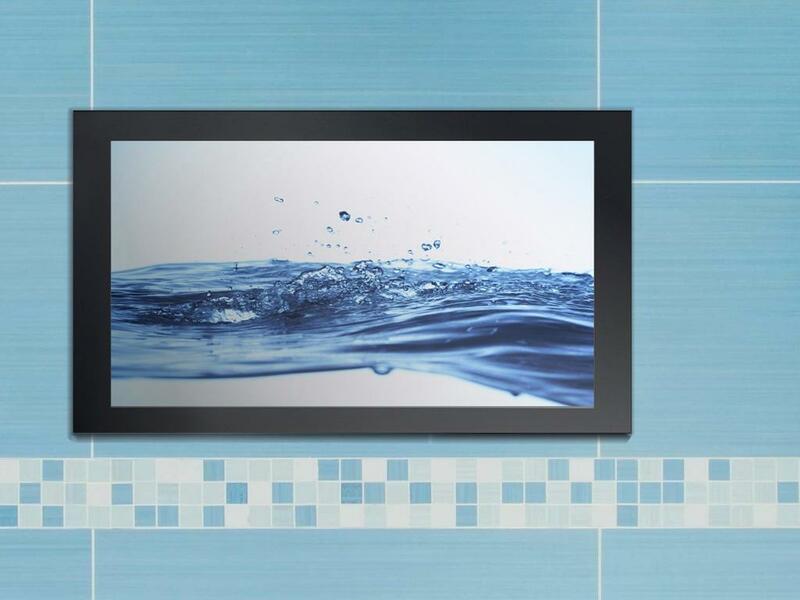 Add a touch of luxury and entertainment to your bathroom with this 26" waterproof TV, bringing the home cinema experience into your bathroom. 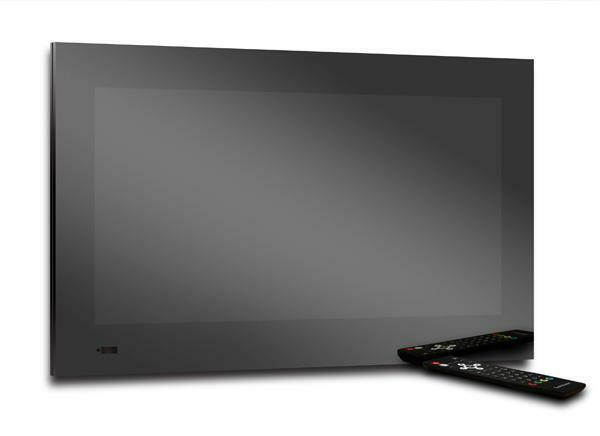 This TV can also be used outdoors & comes with a floating remote control and bluetoon connectivity. For the installation guide click here. Delivery will be by carrier, signature required. T.0800 028 6174 or 01489 797130 or info@thewhirlpoolbathshop.com or hit the live chat link.